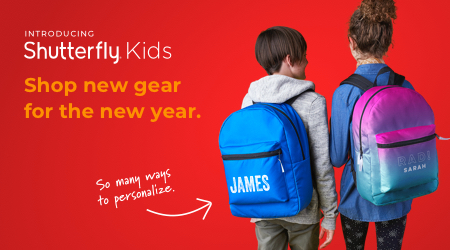 As a designer on Shutterfly's Wedding Shop and Category expansion teams, I supported the launch of the new Kid's and Pet's collections. Responsible for design of landing pages, emails, site assets, direct mail prints, banner ads, and marketing materials. As a designer on the CRM and Partner marketing teams, responsible for design of emails, landing pages, promo cards, web assets, social media graphics, and direct mail print pieces.